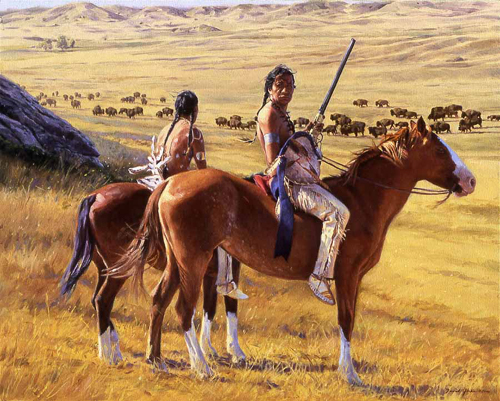 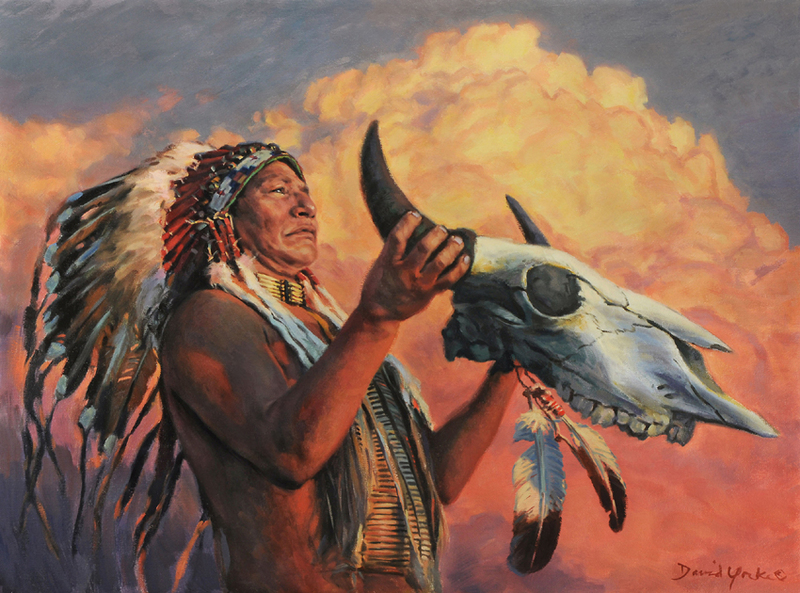 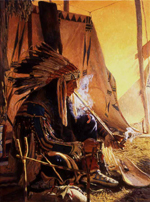 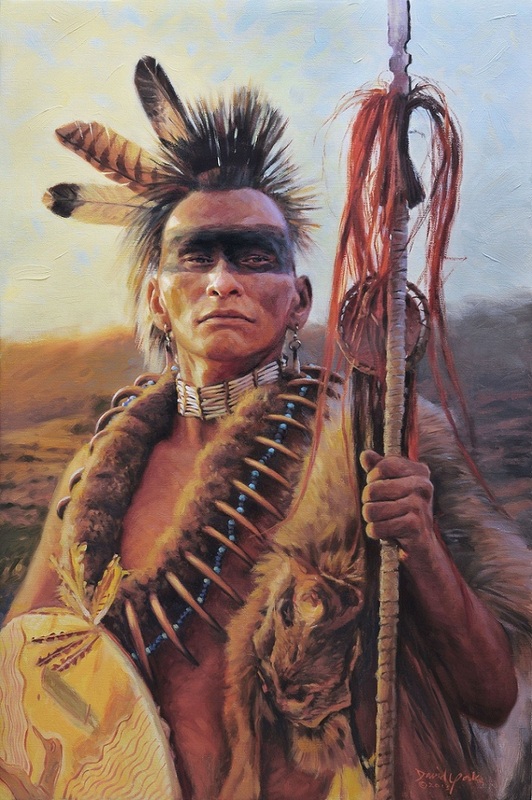 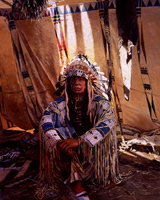 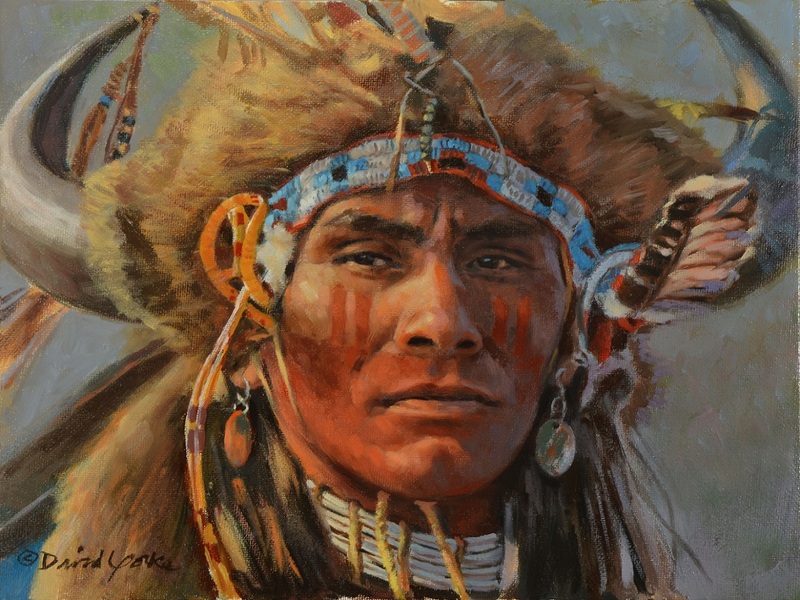 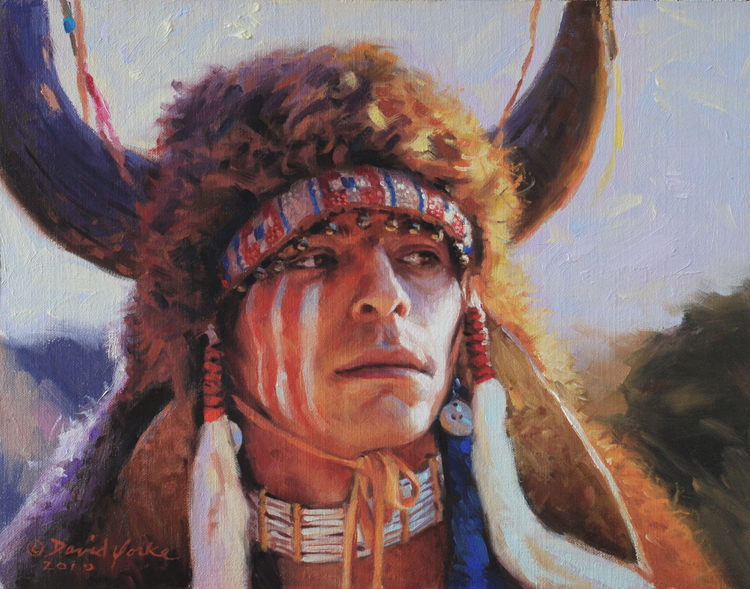 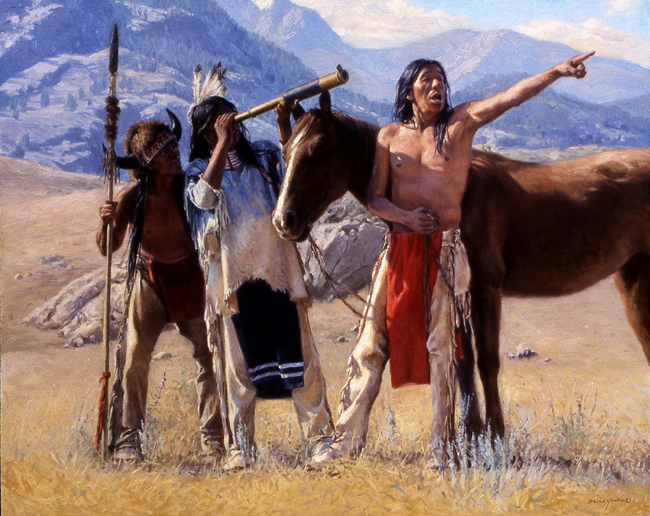 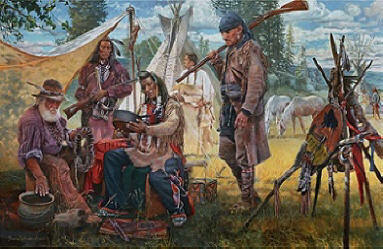 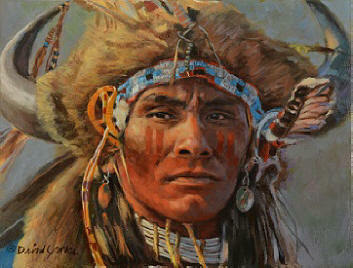 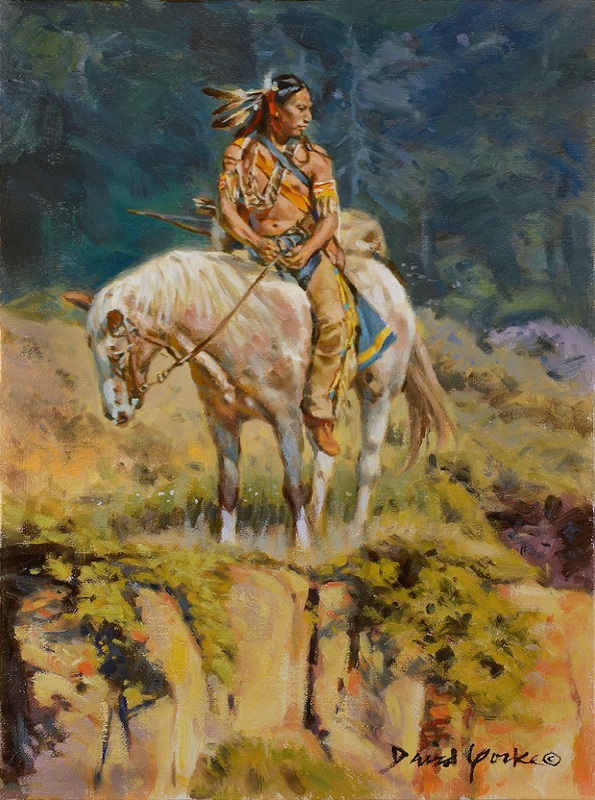 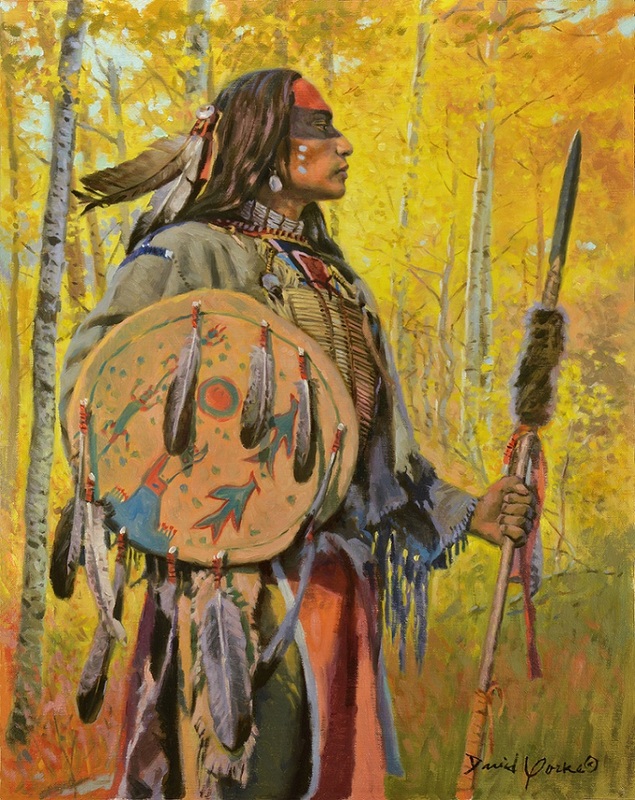 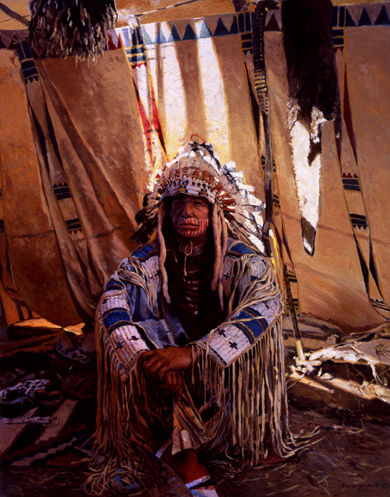 The Plainsmen Gallery is proud to represent the fine art of internationally-collected western artist David Yorke. David Yorke was named one of the 10 top "Artists to Watch in 2008" in Southwest Art Magazine. 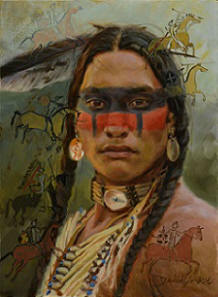 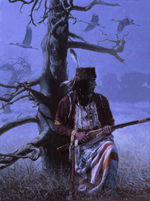 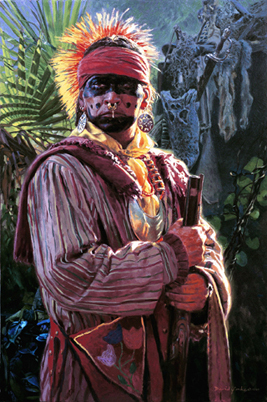 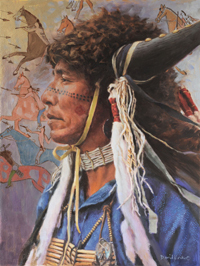 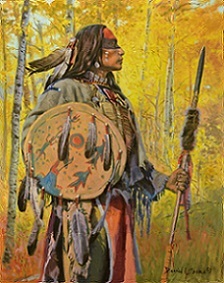 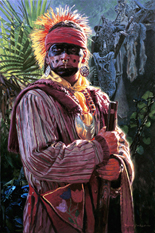 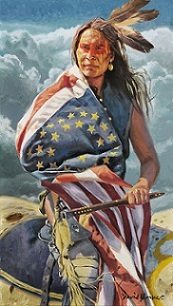 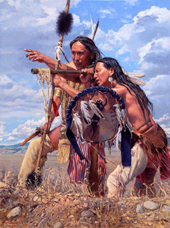 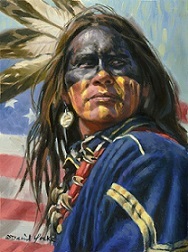 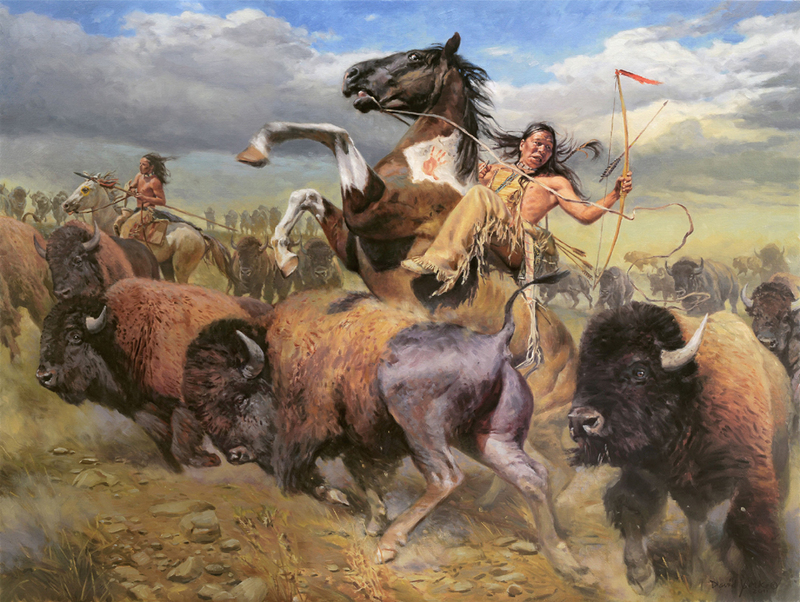 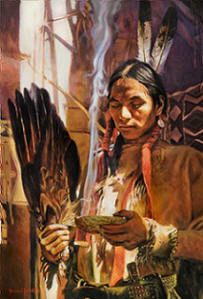 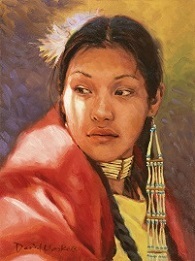 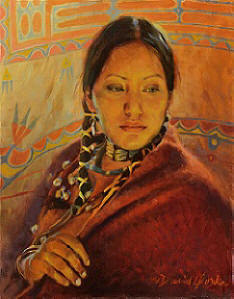 David's work was featured on the cover of the April 2008 issue of Western Art Collector Magazine. 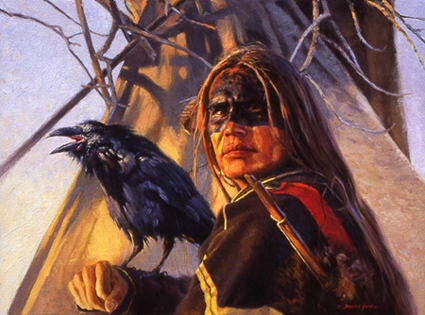 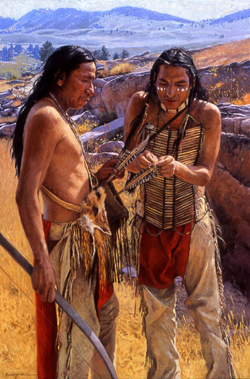 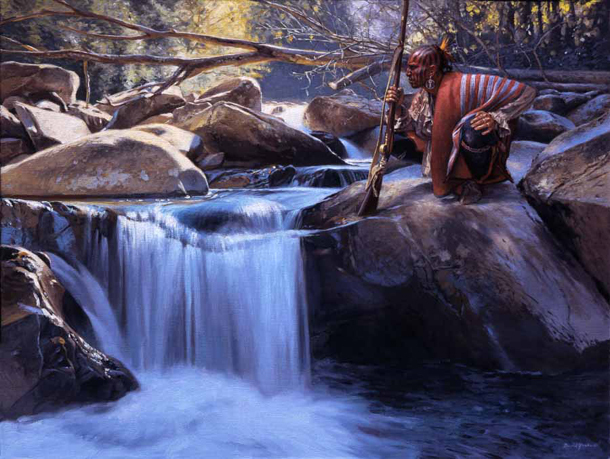 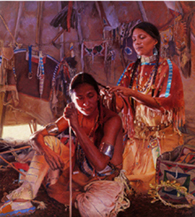 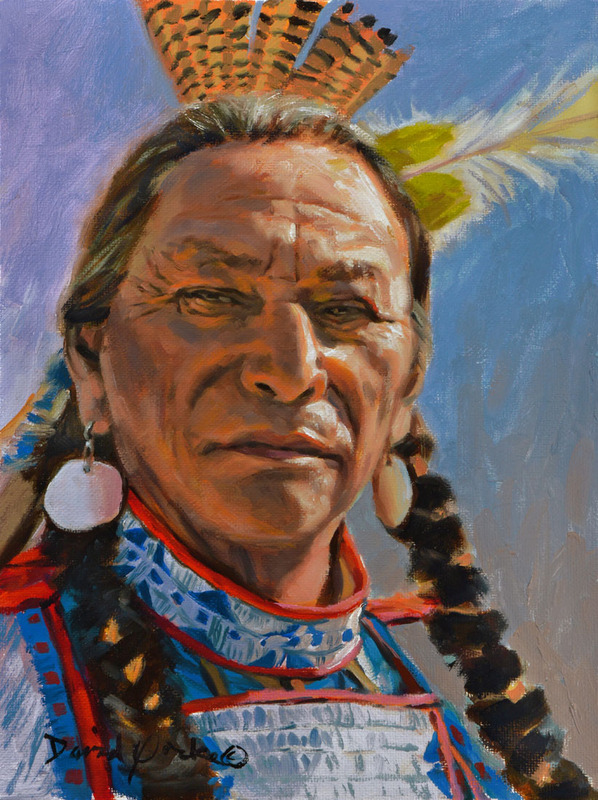 He has participated in numerous nationally-recognized art shows, including the prestigious Autry Museum "Masters of the American West Show," the Wildlife & Western Visions Show" and the Buffalo Bill Art Show. 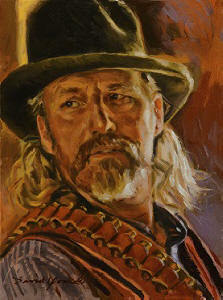 To view David Yorke's complete bio click here. Meet David Yorke at the "Wildlife & Western Visions Art Show" on April 13 at the Plainsmen Gallery in Dunedin, FL. 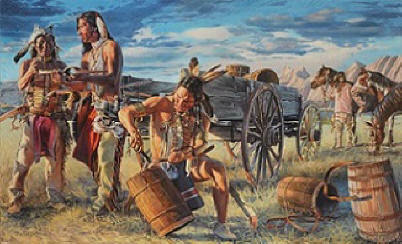 For more information go to: www.plainsmen.com/shows.htm. 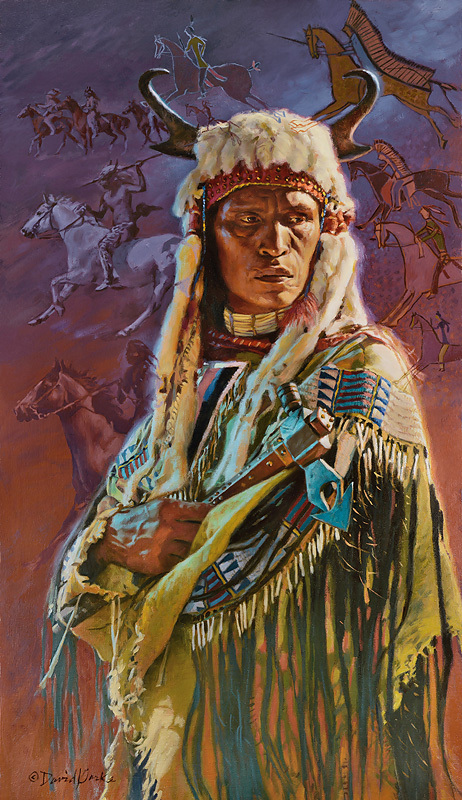 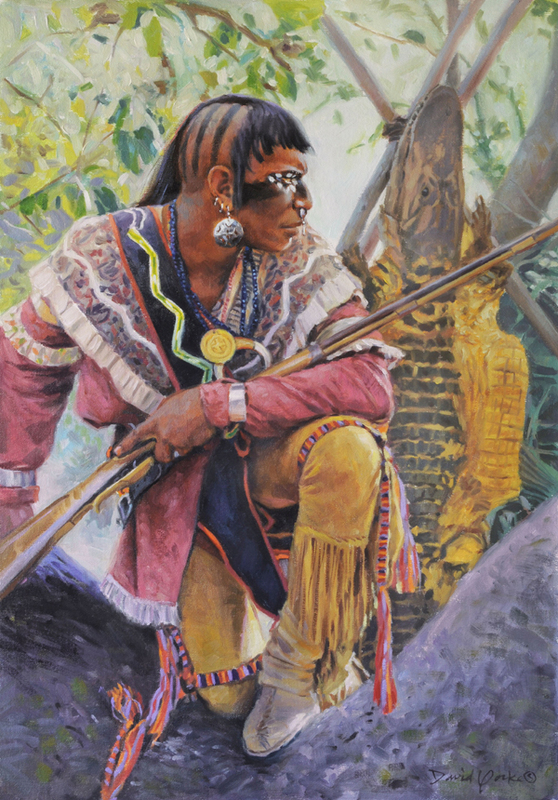 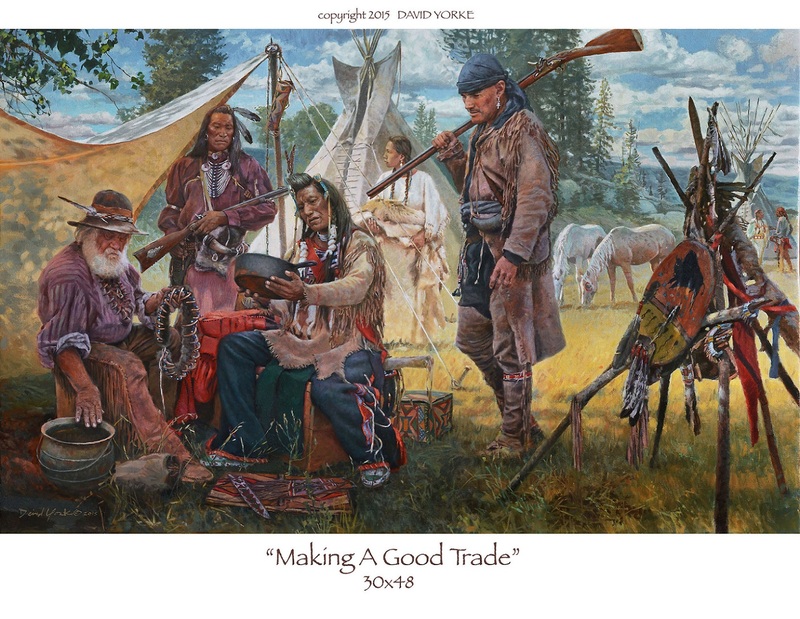 To purchase any of David's original art or giclee prints, please call or email The Plainsmen Gallery: 1-888- 779-2240 or art@plainsmen.com. "The Magic of the Looking Glass"
To purchase David Yorke's artwork call The Plainsmen Gallery 1-888-779-2240 or email art@plainsmen.com.